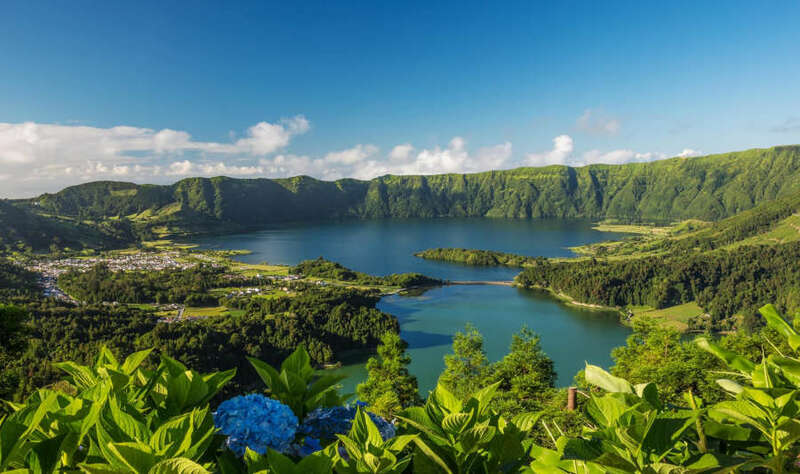 This accessible tour will allow you to explore Sao Miguel Island, of the Azores archipelago, over a 7 day period. Sao Miguel is the largest island of the Azores, and home to the biggest town of the islands: Ponta Delgada. Here you can be amazed by the striking contrast of blue lakes and oceans with vivid green landscapes, and find unspoiled nature and dramatic landscapes everywhere. This tour package has disabilities specifically in mind, and includes an adapted hotel room, and adapted transfers to and from the airport, as part of your trip.